In Keep the Fire Burning: Avoiding Teacher Burnout, seven classroom teachers give an unparalleled look into their everyday life in the 'pressure cooker' known as a classroom. While some of the teachers survived tremendous pressures, others decided it was time to change what it means to them to work in education. Throughout the book, these educators provide real world strategies for overcoming burnout, becoming the best professional you can be and sustaining yourself as an educator. This book will help you refocus your teaching and encourage you as a true expert in your field. 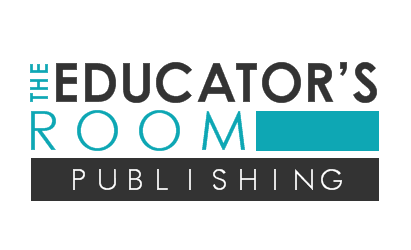 Series: The Educator's Room Presents..